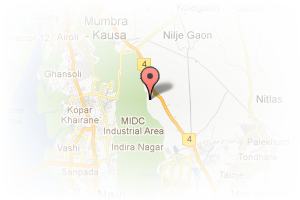 Address: MAHAAVIR HERTIAGE SHOP NO 14 PLOT NO 3 SEC 35G KHARGHAR, Koper Khairane, Navi Mumbai, Maharashtra, India. 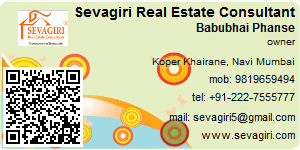 This Broker Profile page for "Sevagiri Real Estate Consultant" has been created by PropertyWala.com. "Sevagiri Real Estate Consultant" is not endorsed by or affiliated with PropertyWala.com. For questions regarding Broker Profiles on PropertyWala.com please contact us.